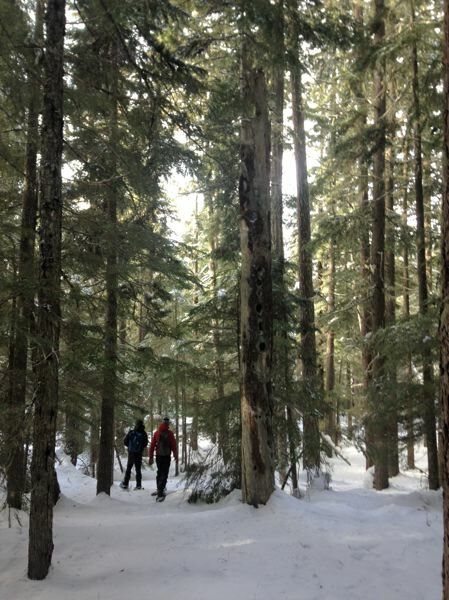 Mount Hood National Forest officials plan to log 13,272 acres to reduce forest-fire risks and boost timber harvesting in the Barlow Ranger District. The area proposed for logging, in what the forest service calls its Crystal Clear Restoration project, includes land within the White River, Middle Deschutes River, and Beaver Creek watersheds. "The purpose of the Crystal Clear Restoration Project is to provide forest products where there is an opportunity to restore resiliency to forested areas and reduce the risk of uncharacteristic wildfire behavior," the national forest says on its website. Bark, an environmental group that focuses on Mount Hood issues, is dubious. "You can only use fire to justify so much logging," says Bark staff attorney Brenna Bell. "It is a truly enormous project," Bell said. "Bark has been working on Mount Hood timber sales for 15 years, and this is the largest we've seen." Bark's greatest concern is with the sale's location, which is near the Upper White River, Middle White River, Clear-Frog Creek, Middle Beaver Creek, and Wapinitia Creek and includes spotted owl habitat. These endangered birds are said to prefer mature forested areas. 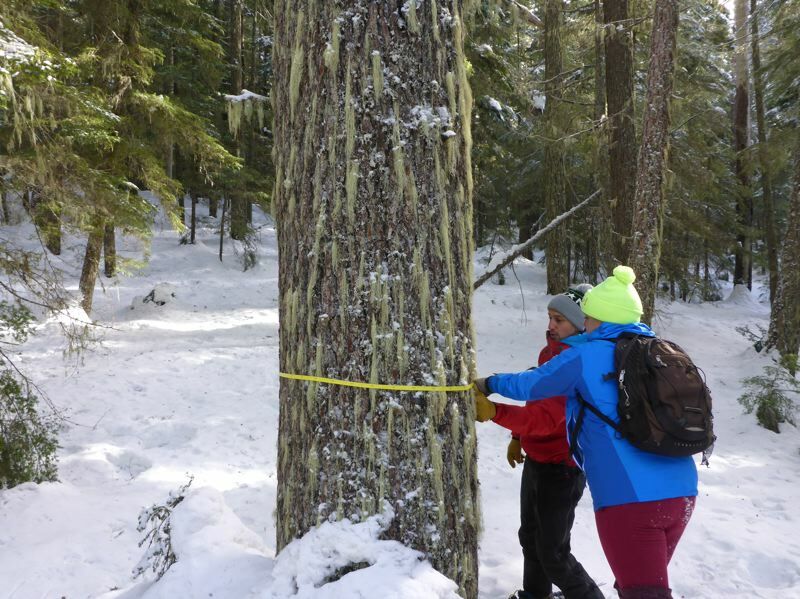 "We are maintaining as much of the owls' habitat as possible," said Casey Gatz, Mount Hood National Forest natural resource planner and interdisciplinary team leader for the project. "The northern spotted owl is definitely a species we have to plan for," he said. The national forest has been discussing and developing treatments to preserve the species in cooperation with the U.S. Fish and Wildlife Service throughout its process, as required by law. Gatz said that whenever the forest se rvice does anything that "may potentially impact these owls," it must present its plans to the fish and wildlife service for consultation. Logging the area will create space for growth of remaining trees, so they can lead healthier, longer lives, Gatz said. "We feel like we're going to be helping that habitat by letting trees grow faster." Bell said Bark feels like it has been excluded from collaborating with federal agencies on the proposed timber sale, a departure from past practice. "This sale is actually representative of a change in how Mount Hood National Forest is planning their timber sales," she said, noting that the forest service has typically opted for a more inclusive planning process, bringing together multiple environmental affiliates to discuss proposed projects early in the game. "They didn't even give us the chance to go through the collaborative process," Bell said, adding that this time it was as if the forest service was "telling" the group what was happening, rather than "asking" for input and assistance. Without this step of collaboration, Bell doesn't see much room for suggested compromise. The time for public comment has passed for the Crystal Clear Restoration project. Bell is not optimistic about the Forest Service implementing Bark's suggestions about its plan, and expects to continue fighting the project. 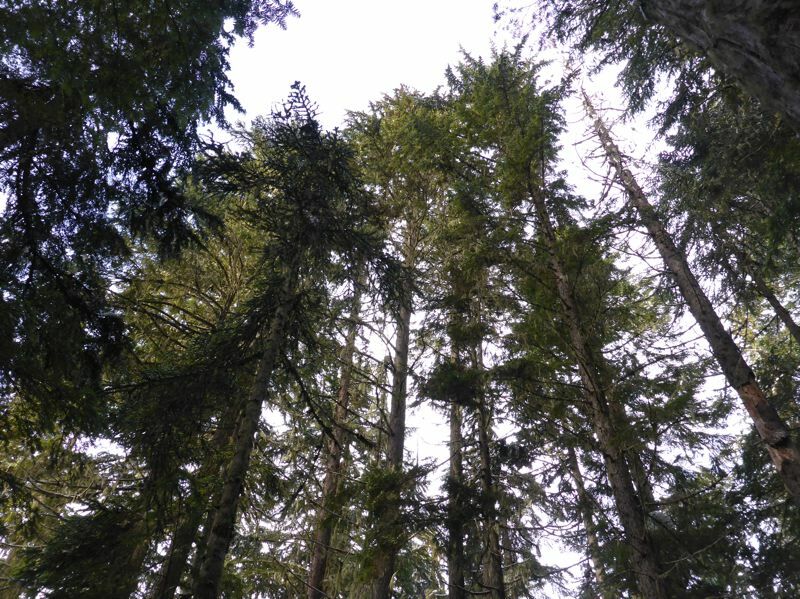 "We've participated in many pre-decision objection processes and have never found (Mount Hood National Forest) interested in or willing to resolve the objections," Bell said. "I think it would be a miracle." Gatz explained that groups, including Bark, were invited to a field trip last fall to discuss concerns and ask questions about the project, but nobody showed up. "We continue to work informally with Bark to collaborate on this," Gatz said. "If anybody comes in the office with questions, we'd be happy to talk with them about it." In the end, Gatz sees the opposition voiced by Bark as evidence of "a difference in values." "Bark, as an environmental group, has their own ideas of what they want the forest to be," he said. "The forest service as an agency legally has things it has to do. Sometimes those things align, and sometimes they don't." The Forest Service is reviewing public comments and perceived environmental implications and will consider both to decide on how to best implement its objectives and proposals. The projected implementation date for the project is June 2018.